Lindsay Marsh Warren, M.D. ’02, RESD ’06, B.A. 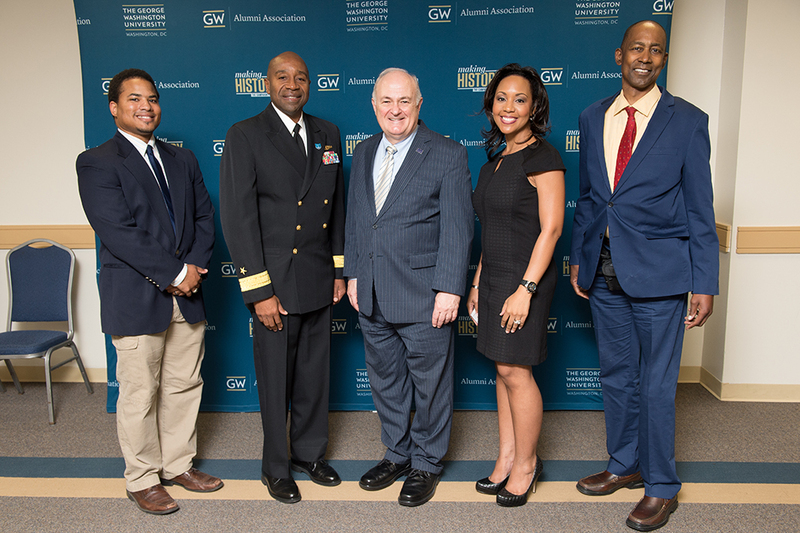 ’98, was among the recipients of the 10th annual GW Black Alumni Association’s 2015 IMPACT Award on Sept. 26, 2015. A native of Shaker Heights, Ohio, Marsh Warren is a practicing anesthesiologist in the Washington, D.C. area. She also heads the Worth The Wait Revolution, a non profit organization geared toward promoting abstinence. The Impact Award is the university’s highest honor bestowed on distinguished black alumni by the GW Black Alumni Association Executive Committee. Each year, GW celebrates three black alumni who have cultivated a proven history of commitment to the university through professional endeavors and community engagement.